This Freon increase story is still making news around the country. Phoenix will be hit hard since it is so hot in the summer and AC units are running constantly. Here is a recent news story from Kansas City that explains some of the situation. 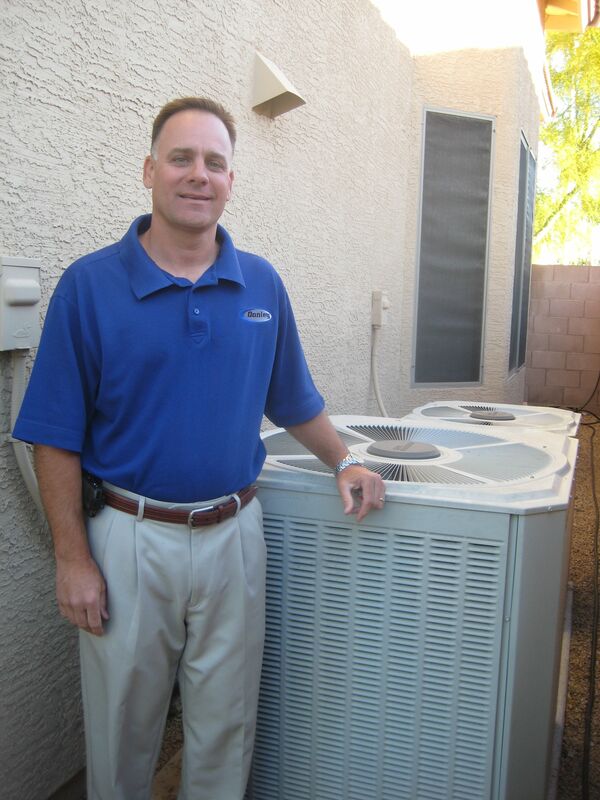 (Phoenix, AZ – January 2012) In the past week, the cost of Freon (R22) almost doubled in cost. This is in response to the EPA reducing production and import of the gas used in many air conditioner units according to the guidelines of the Clean Air Act. According to this New York Times article there is a loophole in the legislation which is dividing the HVAC industry. As a result, many major manufacturers have announced significant price increases and are currently limiting shipments. This will effect HVAC (Heating/Venilation/Air Conditioning) companies and their pricing, plus homeowners and businesses with older A/C units that recharge with Freon (R22) each year. One of the reasons why the EPA is reducing the R22 Freon is that it is bad for the environment and R22 will be eliminated altogether by 2019. This is why new energy efficient units are being encouraged by the government, utilities and air conditioning companies; to save money, the environment and run more effectively. This entry was posted in blog and tagged AC, Air Conditioner, AZ, donley, DONLEY SERVICE CENTERS, Freon, HVAC, phoenix. Bookmark the permalink.